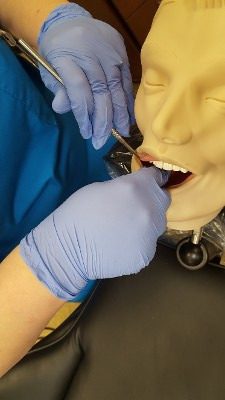 I was so apprehensive about taking the Local Anesthesia class for Dental Hygienists. I just thought I was too old (58) to absorb that much information. Dr. Woods is such an amazing and patient instructor!! I am so confident about what I learned that I can’t wait to get started in our office!!ctor!! I am so confident about what I learned that I can't wait to get started in our office!! 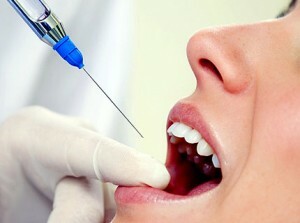 I took they local anesthesia course and WOW! Dr. Woods and his staff are wonderful! I was super nervous about both the 'book' part and application, but when it came time to give injections, Dr. Woods was right there guiding me through every step! I would highly recommend his facility to any dental assistant or hygienist! Love Dr. Woods. Very easy to follow. Great instructor. My experience with Excel Dental was nothing short of amazing. Dr. Woods, Dr. Turner, Mrs. Frick, Jovanni, and Ms. Angela were all so helpful and amazing. Dr. Woods and Jovanni made applying to Excel Detnal one of the easiest processes. I called the school to schedule a tour and a day later I was intriqued and excited to join the program. Dr. Woods was articulate about what the program offered and was able to answer all of my questions seamlessly. They had a lot of different payment options hich was also helpful and took financial stress away. My experience in the program was phenomenal. The best part is that you're able to work with patients and be in an actual dental office. Everything is right at your fingertips which is very helpful since I'm a hands on learner. The instructors ae patient and know everything you need to know about dental assisting. If you ever feel like you need extra help they're also there to dedicate the time for more help. I absolutely enjoyed the atmosphere and i didn't feel rushed in the program. I was able to go at my own pace and felt very confident upon completing the program. My externship was great and I was able to work in a fantastic dental office as soon as I completed school. There's also been a lot of dental offices taht have reached out to me upon completing. Overall, the program was absolutely amazong and I would definitely recommend it to anyone looking to pursue a career in dental assisting. Thank you so much, Excel! 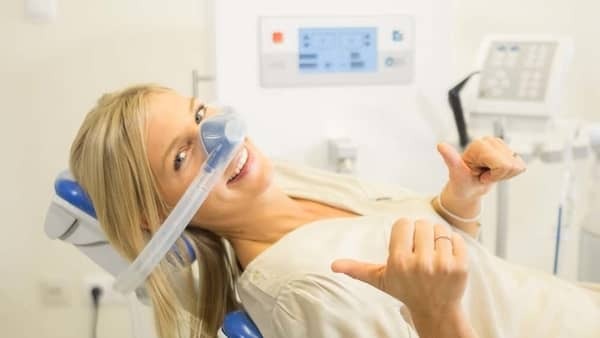 I can't believe my immediate comfort level at administering nitrous oxide after completing the course at excel dental institute. The subject matter was presented in a manner that was clear, concise, and interesting. I will definitely refer others to your facility, and look to Excel in the future for my career expansion goals.